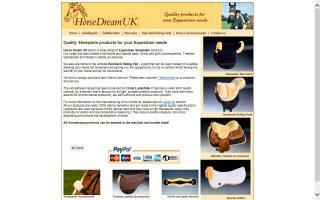 United Kingdom Horse Products Directory - O Horse! 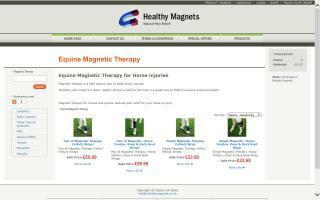 Magnetic therapy. 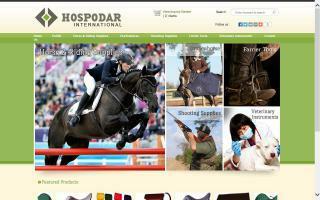 Curing your horse and pony injuries naturally. 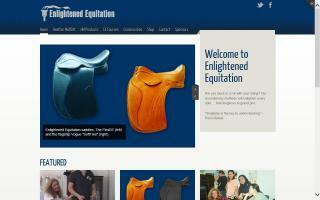 Quality Merino lambskin equestrian products for horse and rider. Lambskin products feature superior therapeutic qualities. They increase blood circulation and help to regulate body temperature in all weather. They allow air to circulate, creating a natural air cushion that reduces saddle pressure. Made up entirely of proteins, lambskins do not harbour bacteria or viruses. The are soft and supple, whilst being very hard wearing, and all Horsedream products are machine washable at low temperatures. All Horsedream products are manufactured by Christ Lamfelle, and their specialist tannery has won many prestigious awards from environmental organisations. 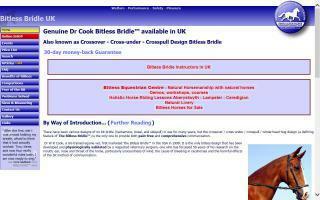 Colour co-ordinated horse tack. Pink Equine is a luxury brand manufacturer & international distributor of high class equestrian bridles and associated horse tack with subtle coloured linings and hand set genuine Swarovski crystal stones. 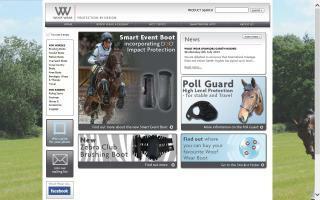 For nearly thirty years now, Woof Wear has been on the forefront of equestrian protection, and our products are being valued equally by leisure riders, professionals, and even the police forces across the UK. 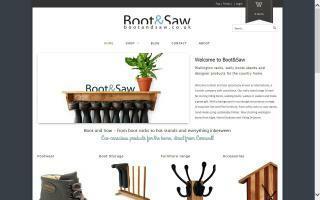 Not least, we are very proud to be the producer of one of the UK's best selling general-purpose brushing boots! 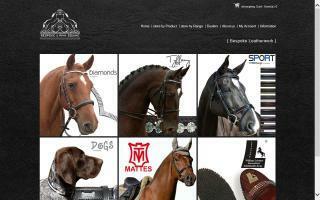 Lots of great goodies, such as balls, lines, and reins.